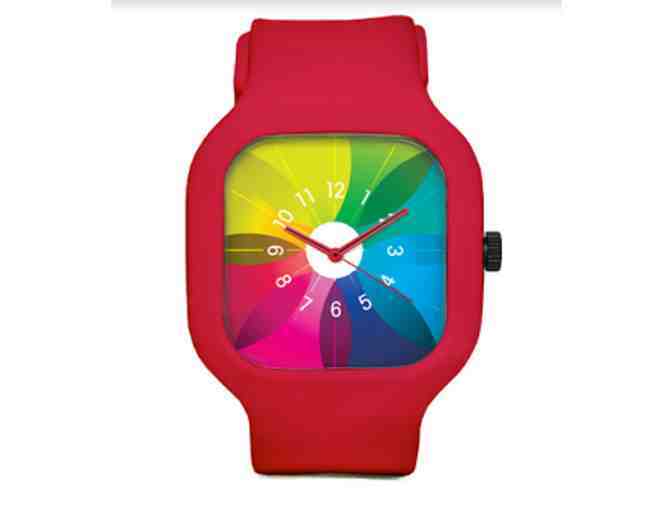 Set a trend with this sporty watch from Modify Watches. All Modify Watches are Made-to-Order and printed and assembled in their San Francisco office. 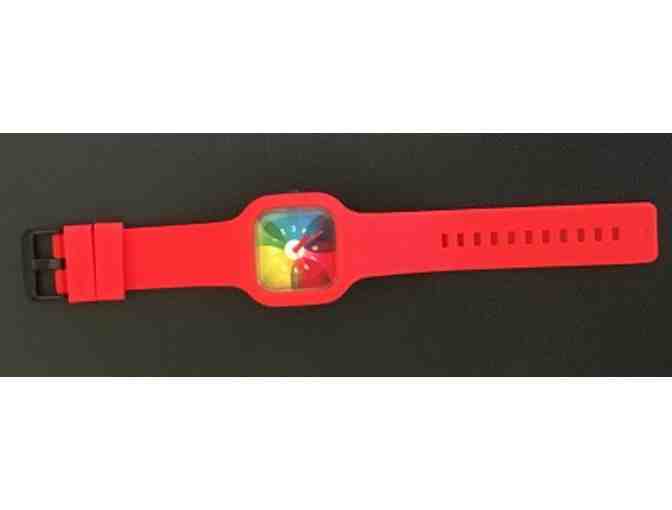 All Modify Watches have interchangeable straps. 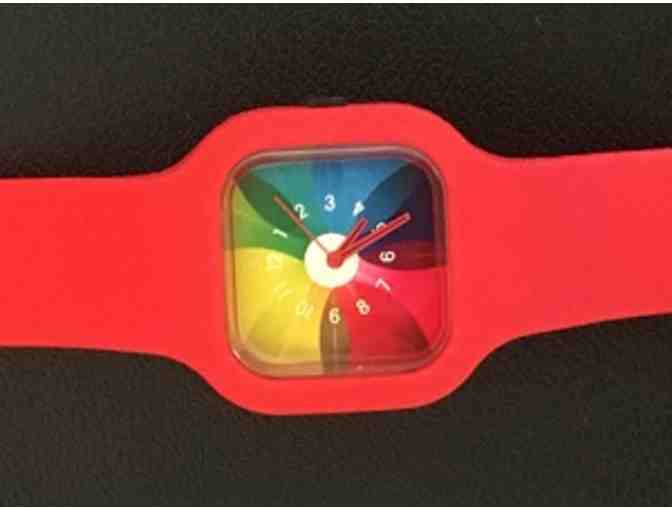 More straps are available for purchase at https://modifywatches.com.